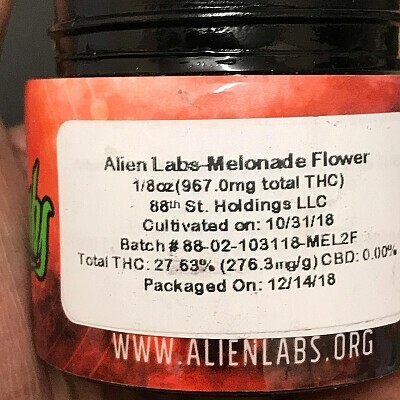 Our 2018 best sativa cannabis cup winner Melonade, Bred by midwest_best, selected, named, and popularized by Alienlabs. 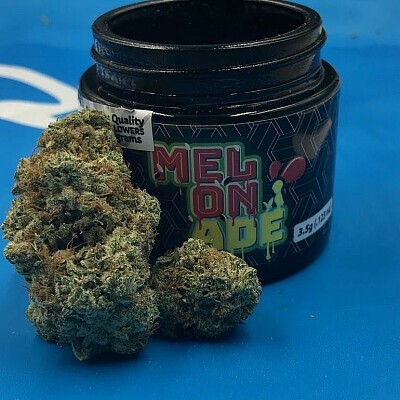 Melonade is a sweet, resin covered cross of Watermelon Zkittlez and Lemon Tree. Incredible notes of citrus and melon wrap up this powerful sativa dominate hybrid.